Let's have some more fun with snap counts, shall we? After the Northern Illinois game, I broke down every defensive play to get snap counts and positions for each player, and I learned that the Huskers were going to have to make some big adjustments against Rutgers based on injuries to the defense. 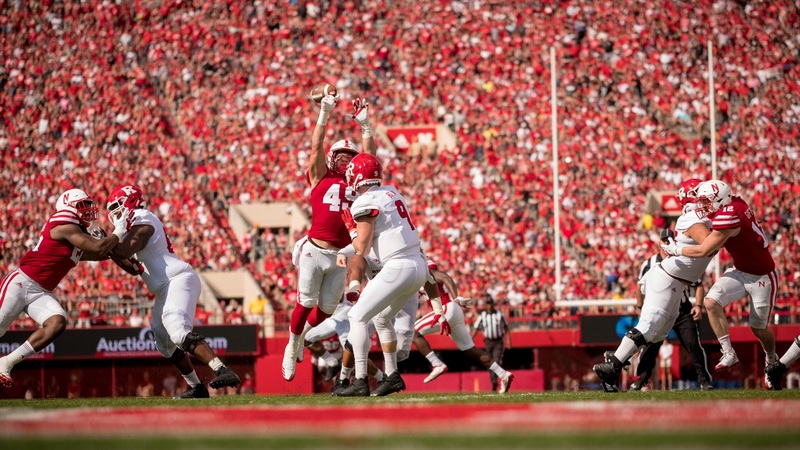 With both Marcus Newby and Tyrin Ferguson on the shelf and Luke Gifford the only outside linebacker left who played a significant amount of snaps standing up, Nebraska was either going to have to go deep into its bench or play less base.